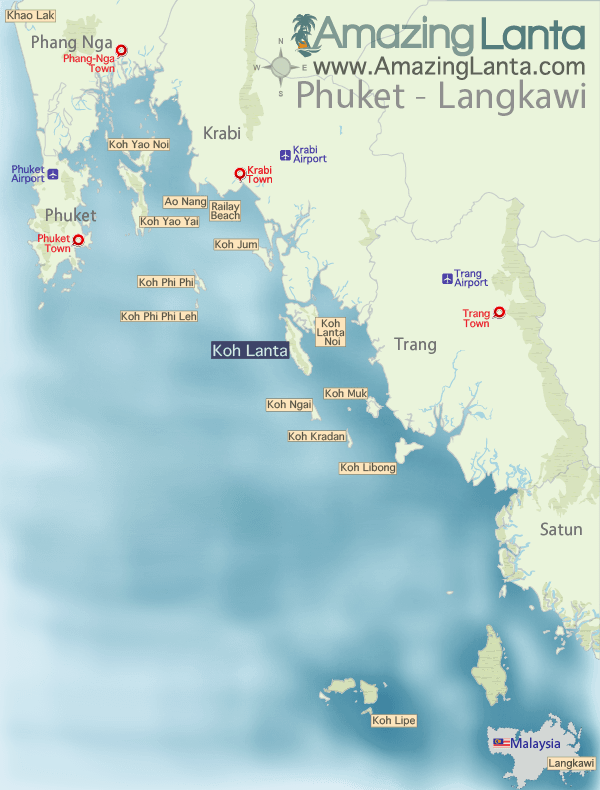 The Krabi Airport to Koh Kradan speedboat ferry transfer provides a taxi pickup service from Krabi Airport to Trang Had Yao Pier, and then a 30 minute speedboat journey to to Koh Kradan. 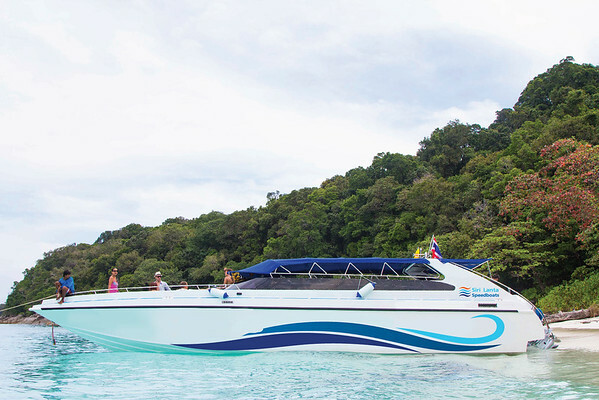 Check the Krabi Airport to Koh Kradan speedboat ferry timetable and book tickets online. Please Note: If the ferry pick up departure time does not connect with your flight arrival time please book the Krabi Airport to Koh Kradan Express transfer. This service collect from any flight which arrives before 15:30 and because its private it will depart when you arrive.